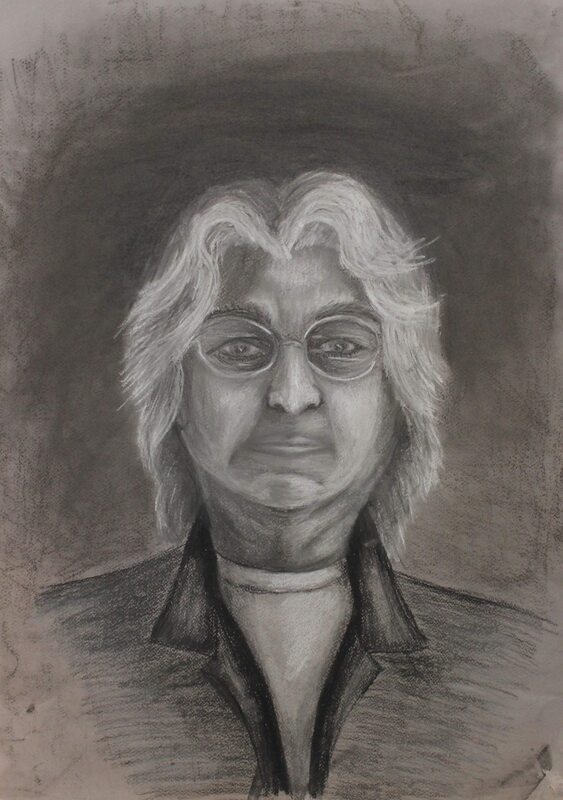 Image Credit: Nola Matthews, Self Portrait, 2016, charcoal on paper. Collection of the artist. Self Portraits features works by members of the Morwell Art Group, Moe Art Society and Traralgon & District Art Society. Each artist has interpreted the theme of self-portrait in their own way, whether it be a literal interpretation, or a more abstract creation. The exhibition showcases a range of ideas, materials and methods.